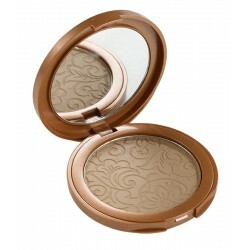 The high-tolerance bronzer powder brightens the complexion, giving it a tanned appearance without exposure to the sun. 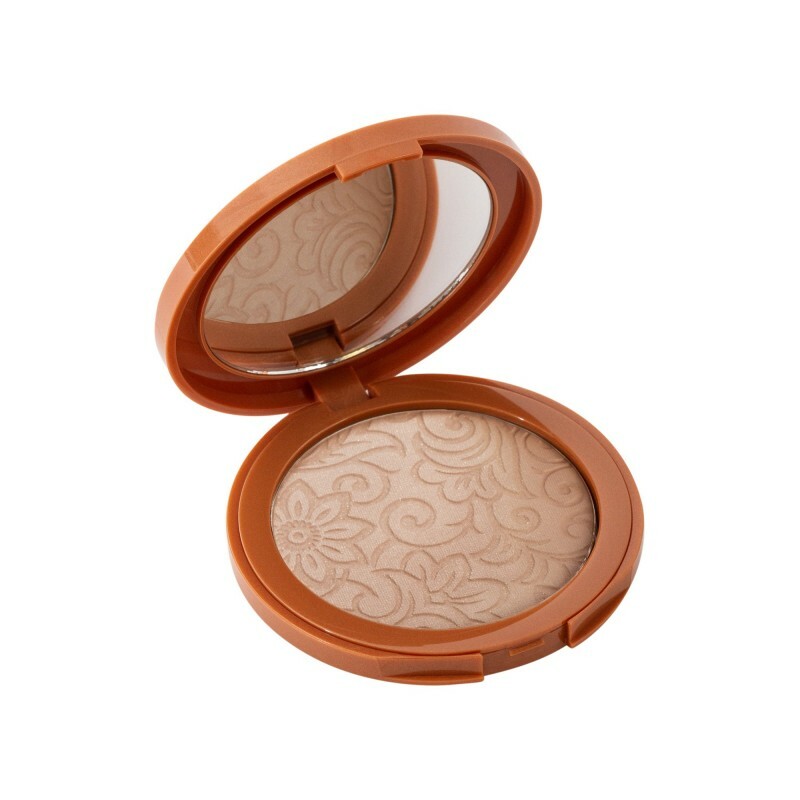 This bronzer powder, ultra-micronized for an extremely soft feel, creates an instant healthy glow effect. 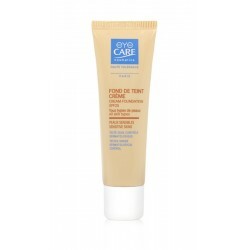 Perfect for all skin types, even the most sensitive, it offers the finish of naturally tanned skin. 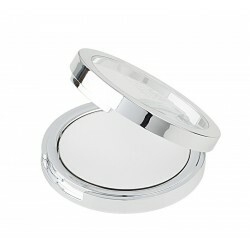 For a more contoured look, some people find it helpful to imagine the "3" shape, while applying bronzer. On both sides of the face, make the "3" shape starting at the forehead along the hair line, and use your brush to follow along the hollow of the cheek and just under the jawline. 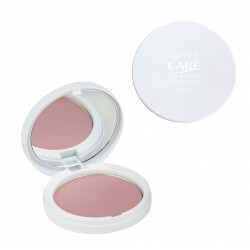 Keep it sheer and build as needed.